That this much ice had accumulated in just fifty years demonstrated that ice sheets can accumulate very quickly. Some biblical critics think the deep Greenland ice cores present an unanswerable argument for an old Earth,4 so creationists were understandably excited about the Glacier Girl discovery. That this much ice had accumulated in just fifty years demonstrated that ice sheets can accumulate very quickly. However, there is a nuance that should not be overlooked when making the argument. The recovery of these two WWII fighter planes presents a valid young-Earth argument, provided that one does not forget an important detail. Although uniformitarian scientists claim the Greenland and Antarctic ice sheets have existed for millions of years, they acknowledge that millions of years are not required for their formation. Only ten thousand years or so are needed for thick ice sheets to form, even with today’s low snowfall rates.10 Some secular sources cite formation times as low as a few thousand years, although the ten thousand year figure is probably more realistic.11,12 Of course, ten thousand years is short compared to the supposed millions of years of prehistory, but it is still more time than is allowed by the Bible’s short chronology. Since the Genesis Flood occurred about 4,500 years ago, the Greenland and Antarctic ice sheets cannot be any older than that. Of course, the estimated time of formation depends critically upon how fast snowfall rates were in the past. 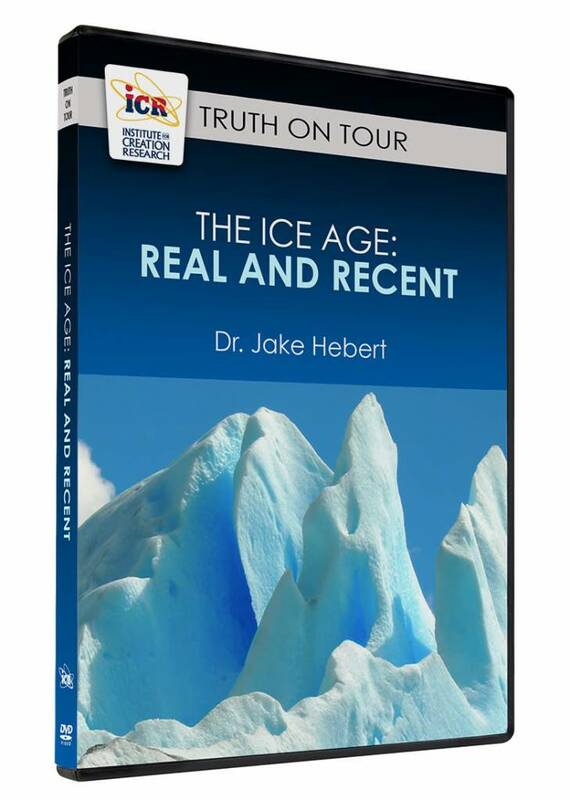 Higher snowfall rates would enable the ice sheets to form well within the biblical timeframe. 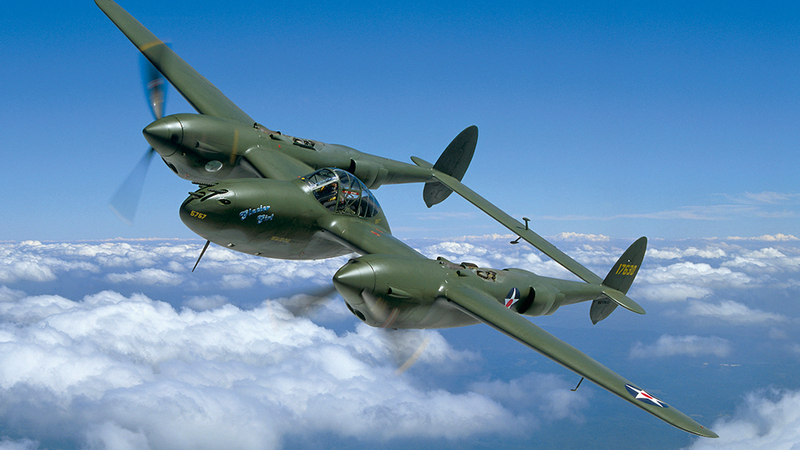 And this is where the P-38 Lightning discoveries become relevant. The Glacier Girl discovery demonstrated that more than 260 feet of ice accumulated in just fifty years. At that rate, one could expect Greenland’s three-kilometer-thick ice sheet to form in much less than the 4,500 years since the Flood. However, old-Earthers cried foul, arguing that creationists are making an invalid apples-to-oranges comparison. Yes, snowfall accumulates very rapidly in southeast Greenland today, where the WWII planes are located, but the deep ice cores that have been assigned vast ages are from central Greenland, where snowfall rates are much slower. Hence, they claim, Glacier Girl doesn’t tell us how long it would take the ice in central Greenland to accumulate. Fair enough. But creationists are arguing that very warm post-Flood oceans resulted in dramatically higher sea surface evaporation rates. This put much more moisture into the atmosphere, resulting in precipitation rates that were generally much higher than those of today.13 This would have resulted in much heavier snowfall rates, even in central Greenland, where today snowfall is quite slow. The snowfall rates that we see today in southeast Greenland give us an inkling of how quickly ice could have accumulated in central Greenland during the Ice Age. Glacier Girl is very much a valid young-Earth argument. So Glacier Girl is very much a valid young-Earth argument, provided one remembers that creationists are arguing that snowfall rates were much higher during the Ice Age than they are today. Glacier Girl, in and of itself, does not prove that the Greenland ice sheet formed quickly, but it does show that it could have formed quickly, in much less than 4,500 years, given the high snowfall rates which creationists think characterized the post-Flood Ice Age. 1. Metcalfe, T. ‘Lost Squadron’ WWII Warplane Discovered Deep Beneath a Greenland Glacier. Live Science. Posted on livescience.com August 25, 2018, accessed August 28, 2018. 2. Glacier Girl. Lewis Air Legends. Posted on lewisairlegends.com. 3. Jensen, K. 1993. Glacier Girl: The Back Story. Originally published as Iced Lightning. Smithsonian Air & Space magazine. Posted on airspacemag.com July 2007, accessed August 28, 2018. 5. Alley, R. B. et al. 1997. Visual-stratigraphic dating of the GISP2 ice core: Basis, reproducibility, and application. Journal of Geophysical Research. 102 (C12): 26,367-26,381. 6. Oard, M. J. 2005. The Frozen Record. El Cajon, CA: The Institute for Creation Research. 7. Hebert, J. 2014. Ice Cores, Seafloor Sediments and the Age of the Earth: Part 2. Acts & Facts. 43 (7): 12-14. 8. Hebert, J. 2015. Thick Ice Sheets: How Old Are They Really?. Acts & Facts 44 (6): 15. 9. Hebert, J. 2018. 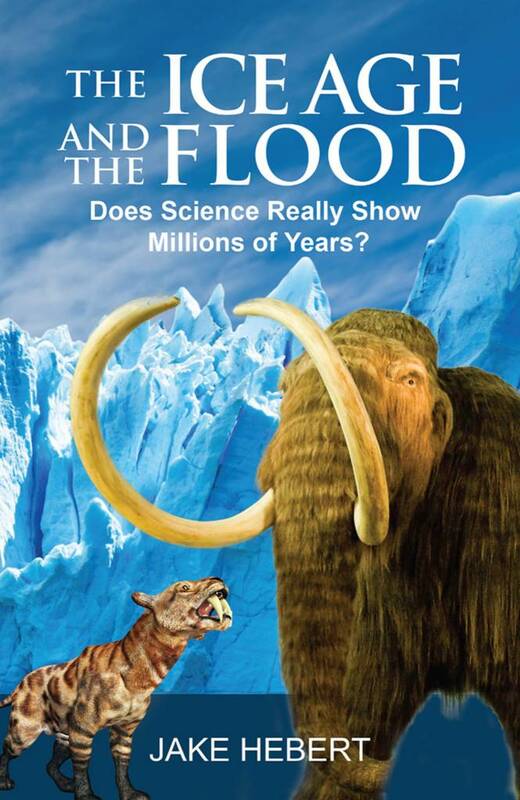 Bill Nye, PBS Highlight Young-Earth Evidence. Creation Science Update. Posted on ICR.org April 27, 2018, accessed August 28, 2018. 10. Caltech Division of Geological and Planetary Sciences, Class Lecture Notes. Posted on Caltech.edu August 28, 2018, accessed August 29, 2018. 11. Wilson, R. C. L. et al. 2005. 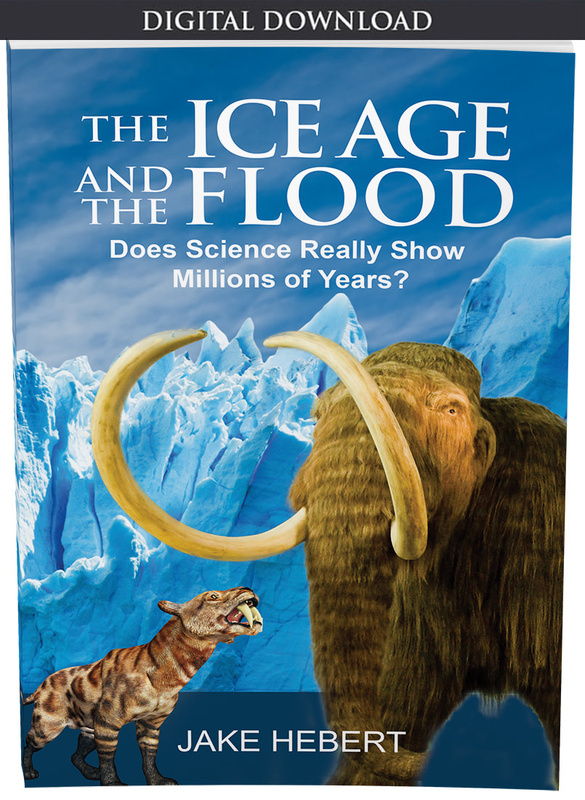 The Great Ice Age: Climate Change and Life (electronic version). Routledge and the Open University. London and New York: 69. 12. Weart, S. R. 2008. 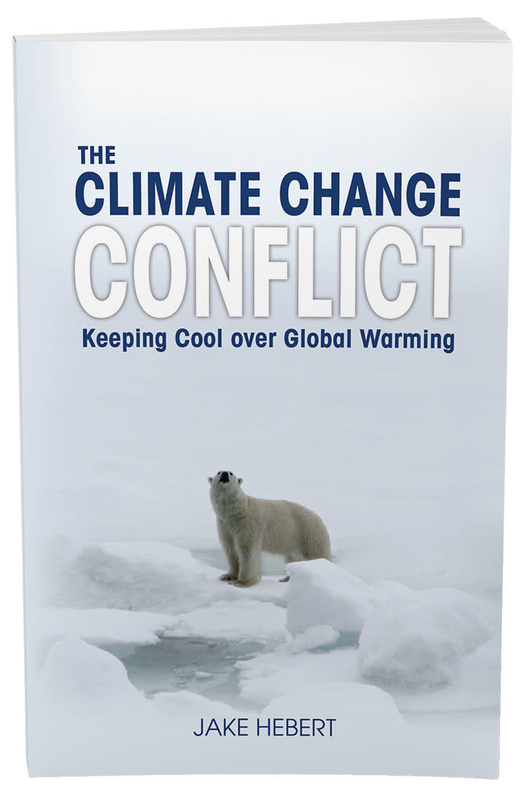 “Rapid Climate Change: Assuming Stability" in The Discovery of Global Warming (2nd ed.). Posted on aip.org, accessed August 28, 2018. 13. Oard, M. J. 2005. Reference 6: 41. Dr. Hebert is Research Associate at the Institute for Creation Research and earned his Ph.D. in physics from the University of Texas at Dallas.